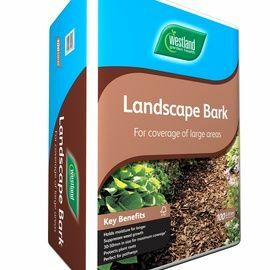 Westland Landscape Bark is perfect for creating low maintenance beds & borders. 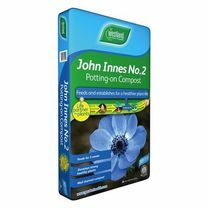 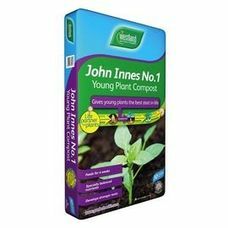 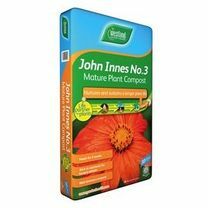 It reduces the need for frequent weeding and the amount of time spent on weeding. 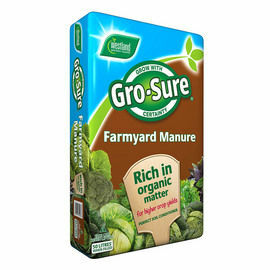 Westland Landscape Bark can also be used to create rustic natural looking pathways through woodland and large borders. 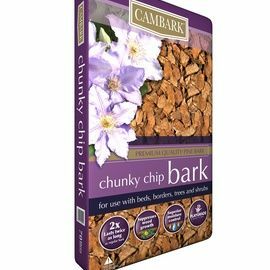 Cambark Chunky Chip Bark is a specially selected and graded premium quality ground bark. 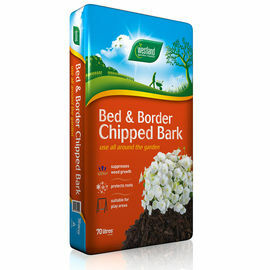 Unlike most bark products Cambark is made from pine to give a rich golden appearance to complement and enhance the texture and colour of your garden. 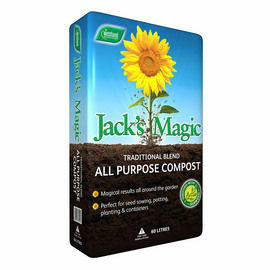 These large brown chips of bark (approximately 20-30mm – size can vary) not only provides a clean background for displaying your plants against but also offers excellent weed suppression, moisture retention and thermal protection for plant roots. 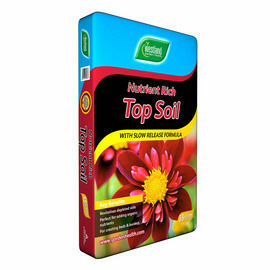 This high performance soil with added slow release nutrients is also perfect for general lawn preparation & repairs such as leveling lawns, making it the ideal accompaniment for your general garden use.